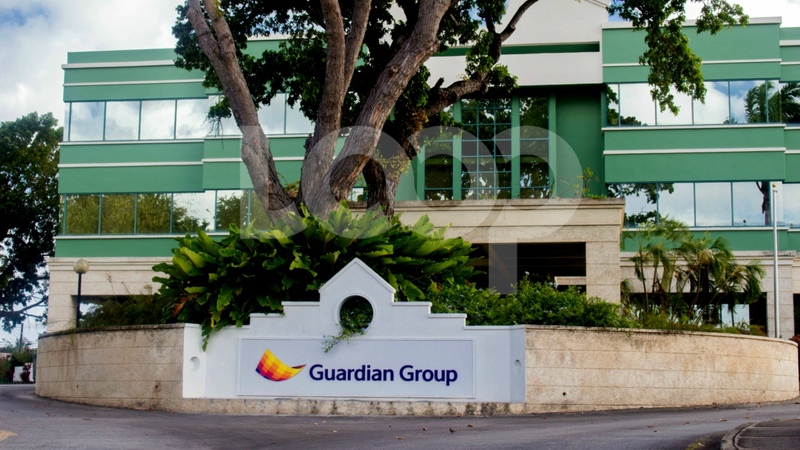 Jamaican company NCB Financial Group Limited (NCBFG) announced the launch of a take-over bid to acquire majority stake in Guardian Holdings Limited (GHL). 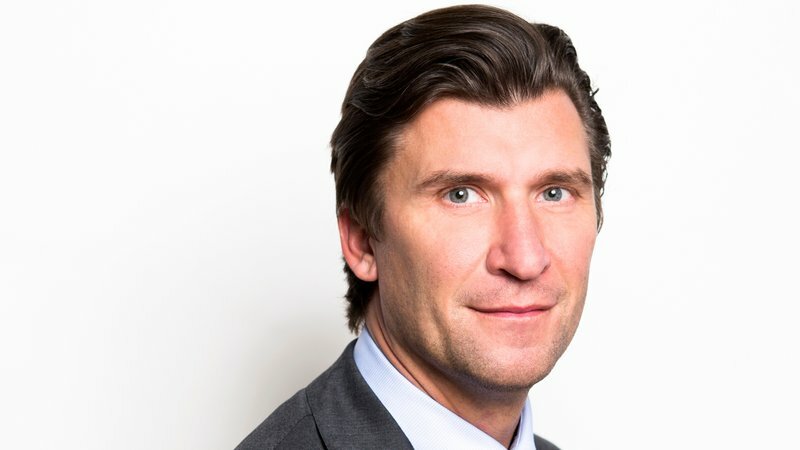 In a statement issued Friday, NCBFG announced the launch through wholly-owned subsidiary, NCB Global Holdings Limited of an offer and take-over bid to all shareholders of GHL, a publicly-traded company incorporated in Trinidad and Tobago, to acquire up to 74,230,750 ordinary shares in GHL for US$2.35 per GHL Share. The Offer, if successful, would result in NCBFG acquiring a controlling interest in GHL. Unless extended, the Offer period will close on January 12, 2018. Full acceptance of the Offer would result in a cash payment by NCBFG of the sum of up to approximately US$174,442,262.00 to the shareholders of GHL who accept the Offer. The Offer will be conditional upon NCBFG acquiring control of GHL and obtaining regulatory and other approvals required to acquire the GHL Shares in Trinidad and Tobago, Jamaica as well as all other jurisdictions in which GHL and its subsidiaries are regulated. This announcement follows the 2016 acquisition of a 29.99% equity interest in GHL by the NCB Group. 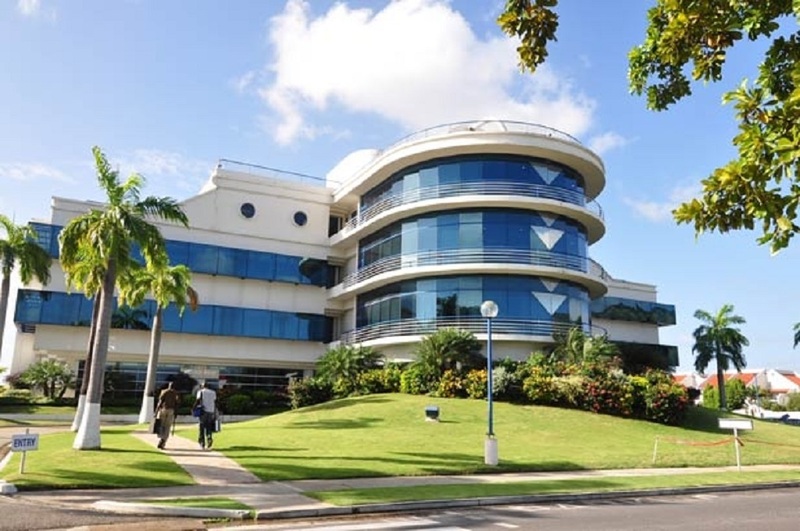 "This further acquisition of shares in GHL is aligned with the NCB Group’s vision and will create a truly pan-Caribbean diversified financial services conglomerate," the company said. Michael Lee-Chin, Chairman of NCB Financial Group Limited, commented, “This is a testament to the outstanding team we have assembled and the rapidly expanding business we have created. We are incredibly excited about the potential this acquisition can unlock for our shareholders, customers and employees - an expanded portfolio and access to new and diverse customers and markets. By leveraging GHL’s scale and resources, our regional expansion plans will be accelerated”. This Offer is being made pursuant to the Securities Industry (Take-Over) By-Laws, 2005 issued by the Trinidad and Tobago Securities and Exchange Commission (‘TTSEC’). 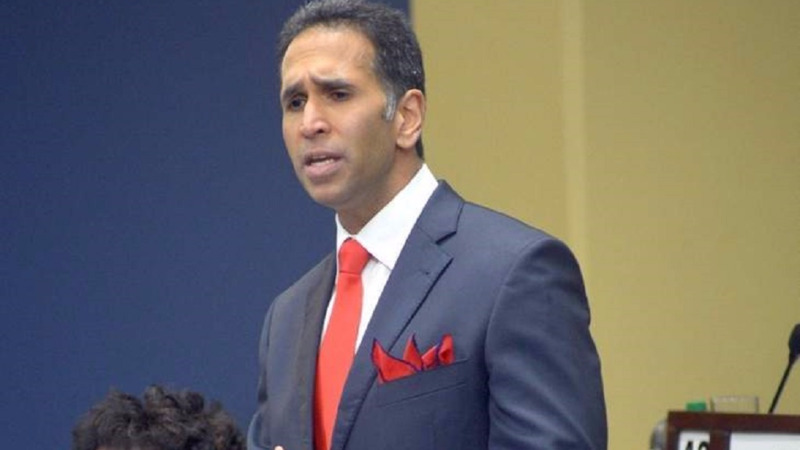 Copies of the Offer documents will be delivered to the Board of Directors of GHL and will be filed in Trinidad and Tobago with the TTSEC and the Trinidad and Tobago Stock Exchange (“TTSE”).